Dubai – Due to the exponential growth in the use of solar and solar modules in the renewable sectors we have engaged with a renewable specialist base in Dubai. Al Kissoof is a leading sustainability and energy efficiency contractor and consulting company, located in the UAE. 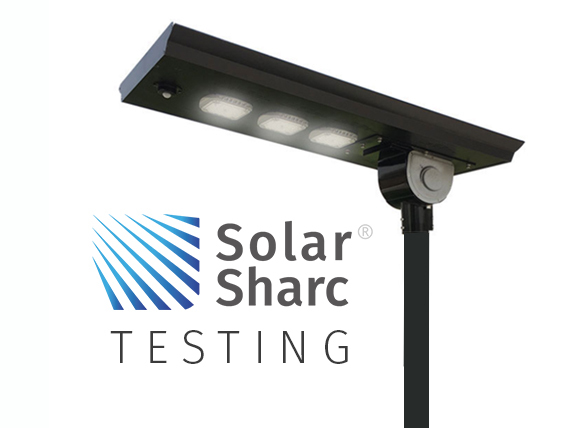 They specialise in commercial-grade solar powered lighting for streets, roadways, pathways, neighbourhoods and parking lots. Every system provides cost savings by eliminating the need to trench standard electric wires for installation and providing no electric bill for the life of the system. 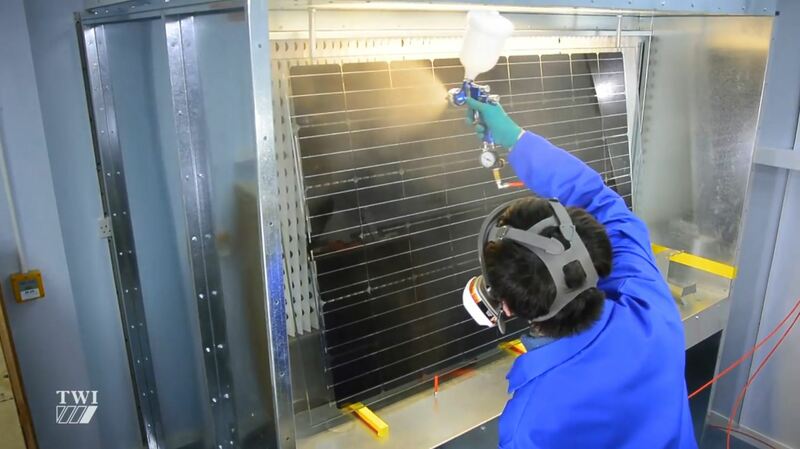 However, one of the key problems that affect Solar lights is the build- up of soiling on the module. The modules need to operate at an optimum level to ensure that that the lithium battery retains sufficient to charge to operate. O&M costs relating to access equipment and frequency of cleaning are high. We identified that this sector offered an opportunity for field testing on Solar lights in urbans areas. We have agreed to implement a test programme with Al Kissoof, based on 6 solar lights installed at a residential development in central Dubai.